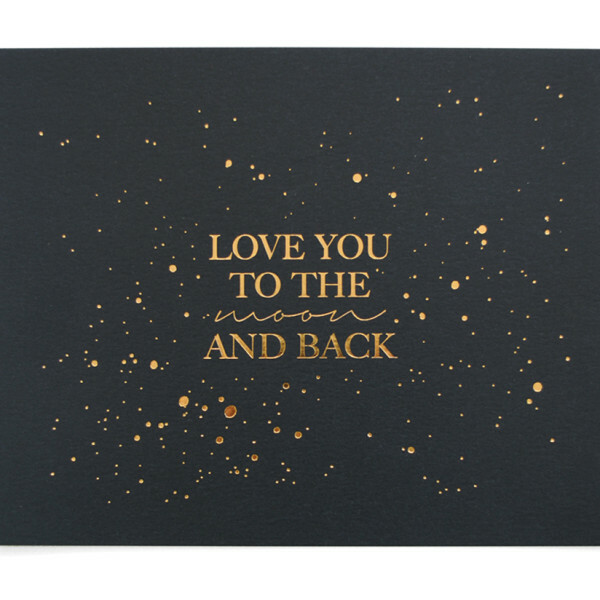 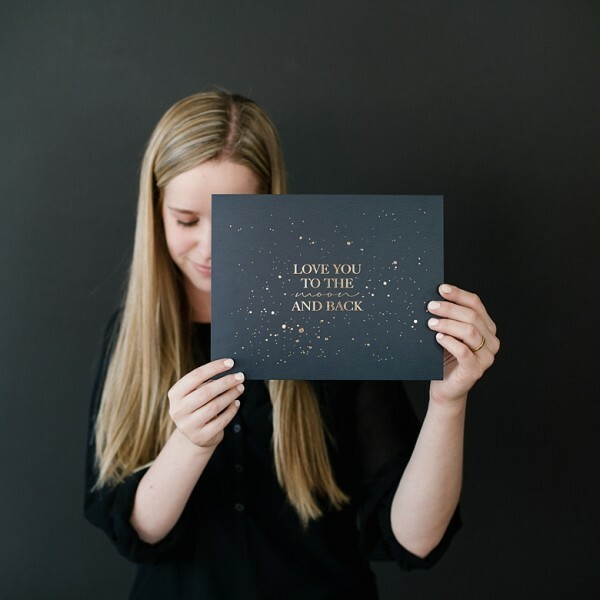 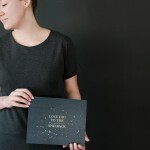 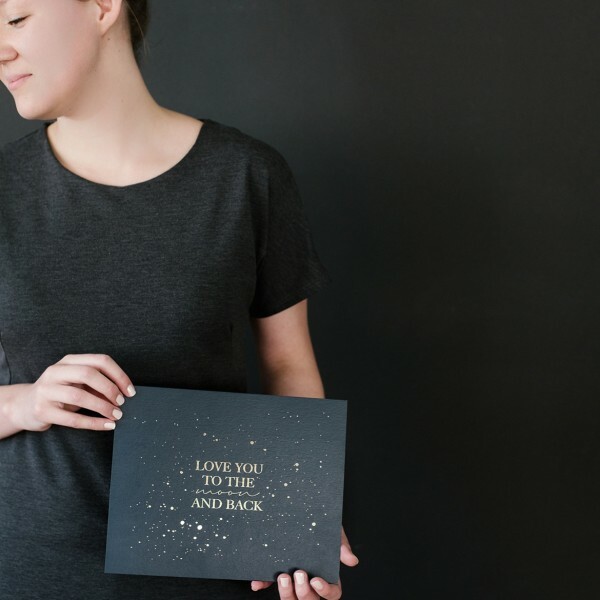 Love You to the Moon and Back – Beautiful Print in midnight blue and gold. 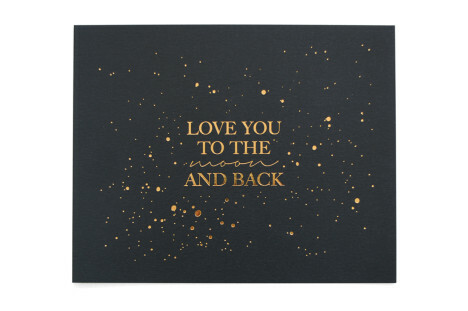 Naturally textured flood coated midnight blue/280g handprinted with gold foil. 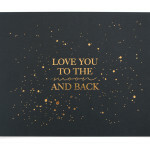 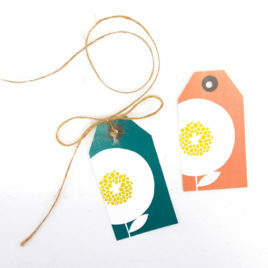 Star splatters created by hand.